59 Lukie Points will be rewarded to you when you buy this. 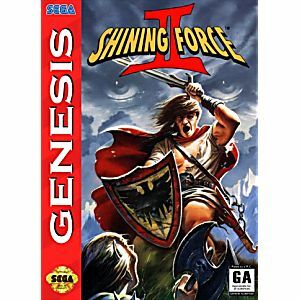 Shining Force II Sega Genesis Game cartridge Cleaned, Tested, and Guaranteed to work! 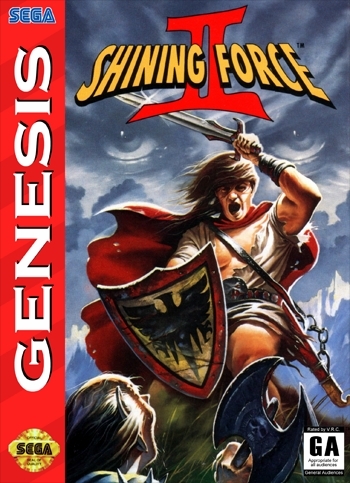 I remember playing the first Shining Force game and really enjoyed it. The second version is similar, but slightly upgraded. The 'chess' style RPG is a different approach and the strategy and thought that goes into each move really can make or break you in a battle with the enemy. For RPG fans, this is a definite must.